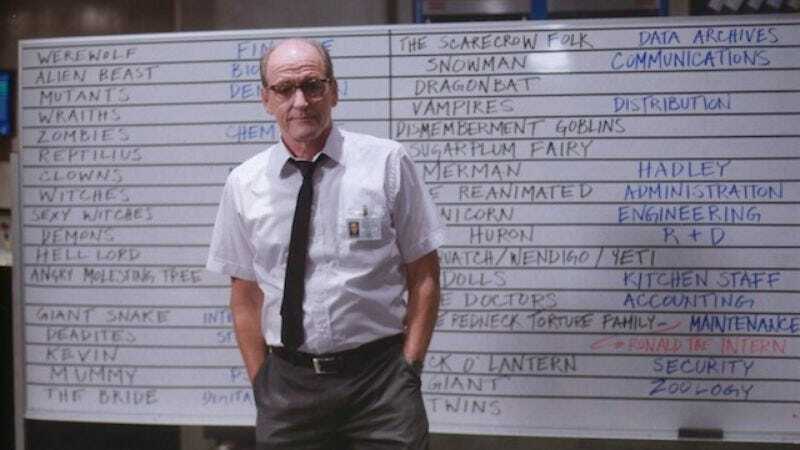 Previously, Mark Hofmeyer of Movies, Films, and Flix spent countless hours and immense amount of nerd energy going through the top ranked horror films of the 21st century. He did this by aggregating multiple websites critics’ and users’ scores and came up with multiple lists that varied but there was some consistency across the board. In his initial findings, Pan’s Labyrinth, Let The Right One In, Shaun Of The Dead, What We Do In The Shadows, The Babadook, and Zombieland were usually in the top ten. And so Mark created a poll using many of the previously top listed films and turned it over to visitors to Movies, Films, and Flix to see what their opinion would be and how it matched up to his aggregate. And the results are in. There’s a lot less horror comedy in this list than in the previous ones, though Shaun Of The Dead and The Cabin In The Woods both have their moments of hilarity. It’s also interesting to see a Lynch film crack the top ten and freak people out, as well as a joy to see that Raimi’s last foray into horror still resonates with people. To read more of the list (including the rest of the films that made up the top 21), and learn more about the films, head on over to Movies, Films, and Flix.